Patients well enough to be discharged from hospital are returning home sooner after the launch of a new seven-day service. 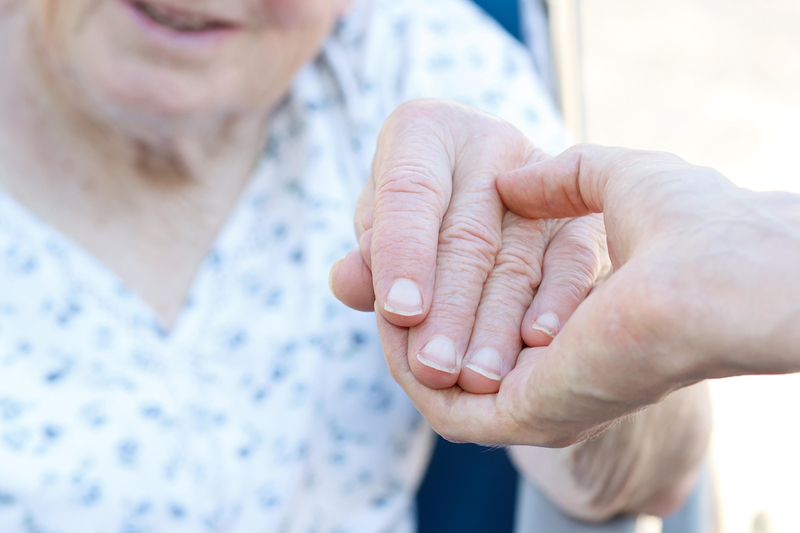 Hull University Teaching Hospitals NHS Trust is teaming up with the British Red Cross to offer the assisted discharge scheme to patients ready to be discharged from Hull Royal Infirmary and Castle Hill Hospital in Cottingham. 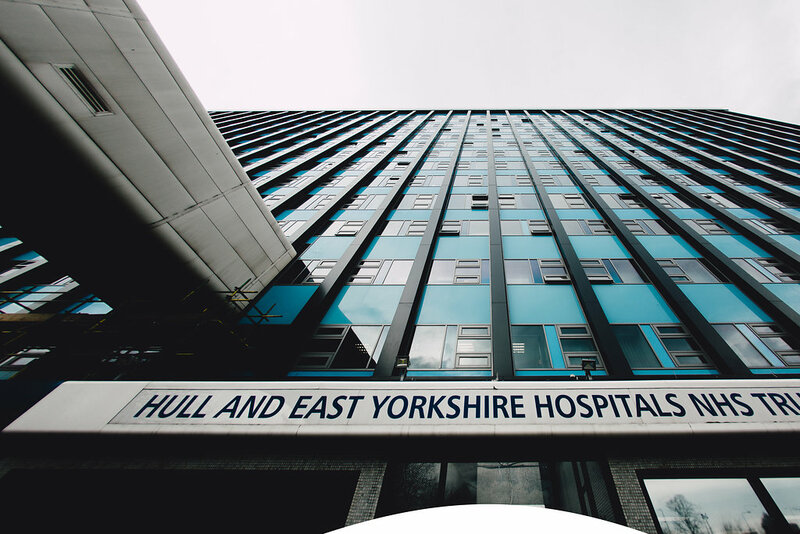 And, for the first time, the service is operating seven days a week between 10am and 6pm and patients with East Riding GPs are now benefiting from the extended service as well as those living in Hull. Michelle Veitch, deputy chief operation officer at the trust, said: “Many of our patients are living with complex health conditions. While they value their independence, they do require some form of support in the immediate aftermath of hospital stays. “Offering this service means our patients are being supported in those first few days at home while they are getting back on their feet. Research shows 10 days in a hospital bed causes the equivalent of 10 years’ ageing in the muscles of patients over 80 so it is imperative older people are discharged as soon as they are well enough to go home. The scheme was running five days a week for people registered with a Hull GP. However, after additional funding was released by NHS England to help hospitals cope with additional winter pressures, the scheme was extended to seven days and to include patients from the East Riding. The assisted discharge service sees the Red Cross working with hospital teams to identify patients ready to be discharged from hospital with additional support. In the six weeks since the scheme was extended in January, 215 patients have been helped by hospital staff and the Red Cross to return home sooner from Hull Royal Infirmary. The service from Castle Hill is due to begin shortly. Patients must be well enough to travel in salon-type cars and are then driven home by Red Cross drivers without having to wait for an ambulance or patient transport services, freeing up vehicles and reducing the length of time they have to wait in patient discharge lounges. Once home, Red Cross staff and volunteers will check on the person in their own environment, ensuring they have provisions, family or friends have been contacted and alert systems such as Lifeline are working. Judith Lund, British Red Cross independent living service manager for East Yorkshire, said: “Our role is to make sure the patient is safe and well and then stay in touch with them signposting to other services where necessary. “We find that the emotional support and care given by our staff is important in the first hours after discharge and makes it less likely that a vulnerable person will call for further medical assistance.